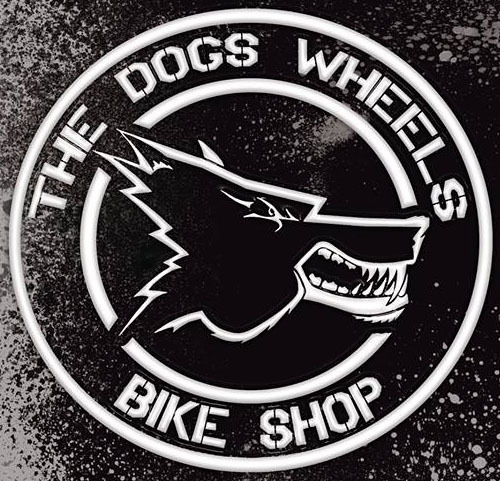 Bicycle Parts, Servicing, Repairs and products, The Dogs Wheels Bicycle Shop Plymouth: Mountain Bike Disc Brake Pads, Sintered, Organic or Kevlar? 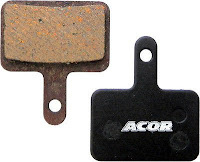 Mountain Bike Disc Brake Pads, Sintered, Organic or Kevlar? There are a number of different compounds available for Mountain Bike disc brakes which can cause confusion. It should be noted that some manufacturers recommend only one compound in which case this should be adhered to. 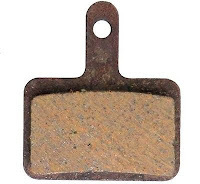 Sintered pads (metallic or semi metallic) Hard wearing compound which is ideal for heavy duty use such as Enduro or Downhill DH Mountain biking, or for wet and mucky conditions. Hard wearing compound which is ideal for heavy duty use such as Enduro or Downhill DH Mountain biking. 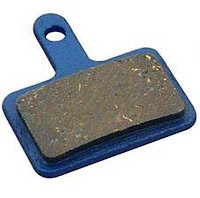 You can buy your Mountain Bike MTB, Sintered, Organic or Kevlar Brake Pads at The Dogs Wheels bike Shop in Plymouth or The Dogs Wheels Website.